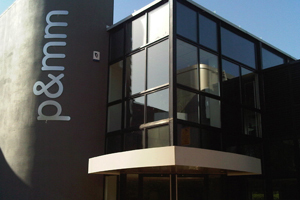 P&MM has moved to a new office in Milton Keynes to boost its capacity by 50%. The agency’s events and communications, motivation and sales promotion divisions have moved from two neighbouring offices to the new building in Linford Wood. It has a 60-seat screening room, nine meeting rooms and a gym. P&MM’s events and communications division executive director Nigel Cooper said: "Having invested to ensure our offices will accommodate our growing business for several years to come, we’re confident we can continue the healthy growth we have made in recent years." The move comes after owner Motivcom’s events arm reported a 40% growth in gross profit in 2010.